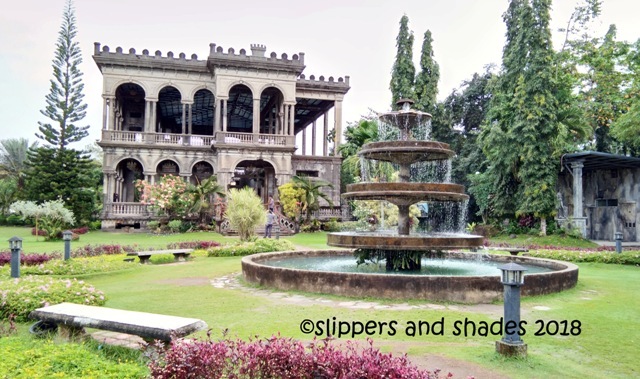 This is the continuation of our four-day trip in Negros Island. Coming from a wonderful visit in Bais City and the Manjuyod White Sandbar, we now set off to Sipalay City, “the Jewel of the Sugar Island”. 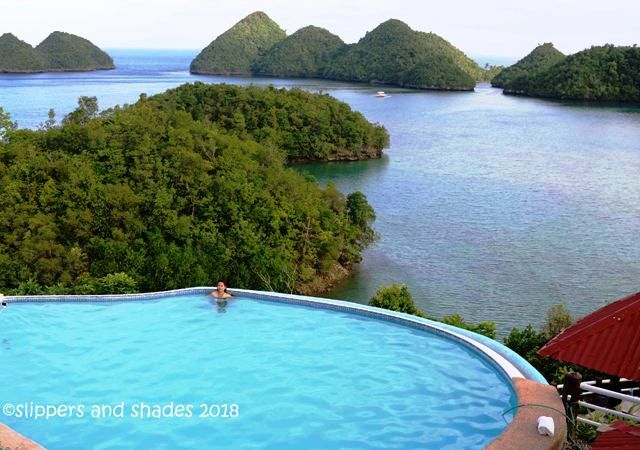 Home to numerous dive sites, pristine beaches, shipwreck and islets that resembled Hundred Islands of Pangasinan, Sipalay City is definitely an emerging tourist destination and is another priceless gem in the province.